Under Construction. MULTI-AWARD WINNING NEW CONSTRUCTION HOME - A MUST SEE!!! PROMISE TO TREAT YOUR EYES TO A FEAST! 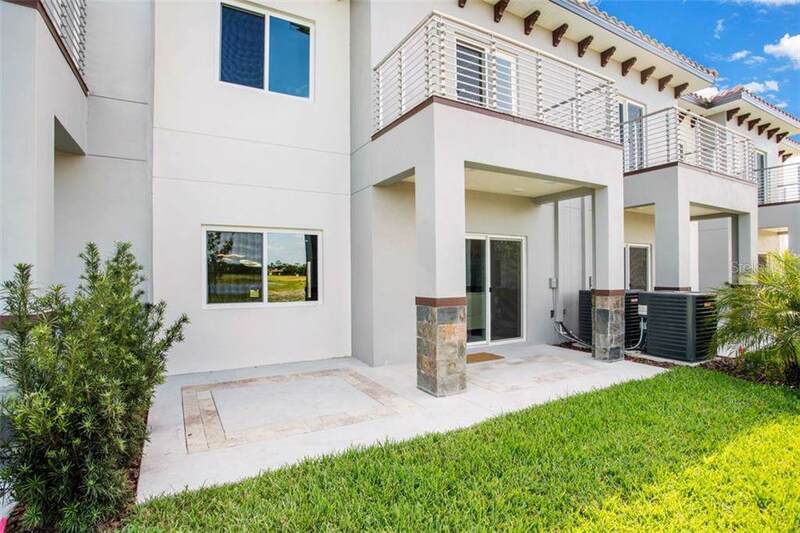 Golf Club Villas is a luxury GOLF COURSE COMMUNITY townhome development in Providence Golf and Country Club - featuring 18 hole designer golf course by Michael Dasher located just 15 minutes from Disney. WALKING DISTANCE to community amenities and clubhouse. GOLF COURSE AND LAKE VIEW LOTS AVAILABLE! 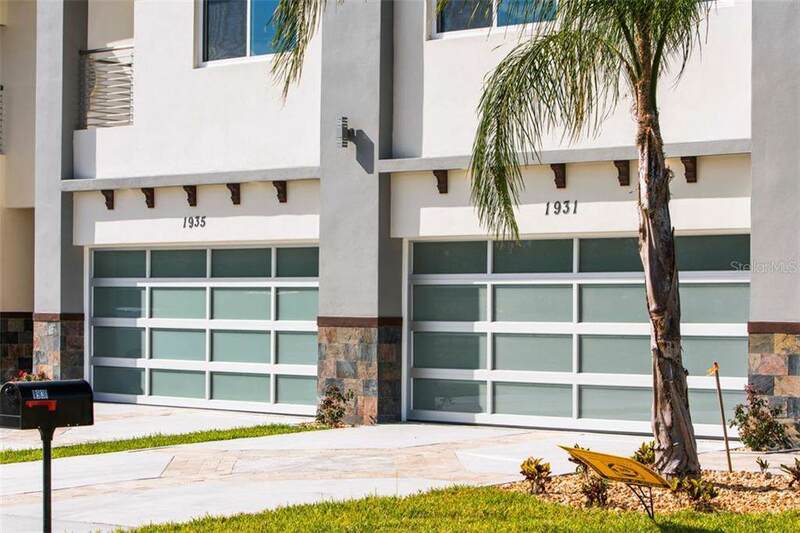 CONTEMPORARY design and frosted glass garage doors. Modern luxurious interior design complements its astonishing exterior facade. Waterfall style countertops, all built-in appliance package, tall crown molding and baseboard throughout with marble backsplashes and German design cabinets and vanities. THIS IS TRULY A RARE FIND! YOU WILL HAVE TO SEE IT TO BELIEVE IT! Additional Lease Restrictions Please Contact Aegis Hoa Manager For Lease Approval Process. Pet Restrictions Please Contact Aegis Hoa Manager For Pet Restrictions. Listing provided courtesy of Tppm Realty.